Finding a job doesn’t have to be so painful. 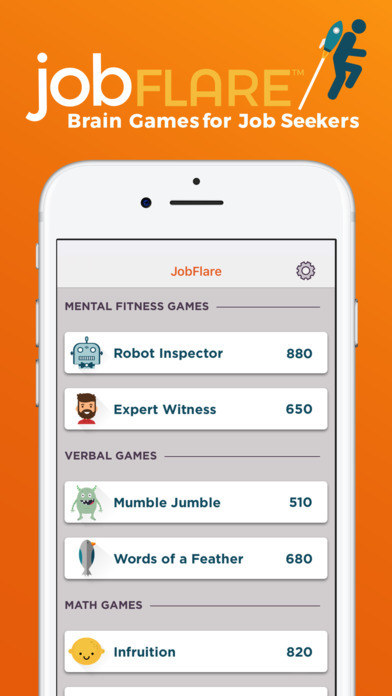 Flex your brainpower with six rapid-fire games designed to measure the key qualities that employers look for in job seekers. Let your abilities show off your potential and get your foot in the door. 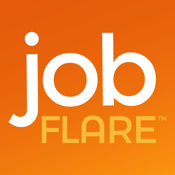 Snag a top score and you might just land your dream job! · Receive emails with great job recommendations based on your profile – you control the frequency! Today's economic climate means those seeking a job all have to get and maintain an edge over other job candidates if they want to score that job.